These Water Flow Switch are mainly used in liquid lines carrying water, ethylene glycol or other liquid not classified as hazardous. The rate of the flow can be adjustable and it is stable Liquid temperature range 0 degree to 100 degree c MWP is 13.5 bar. 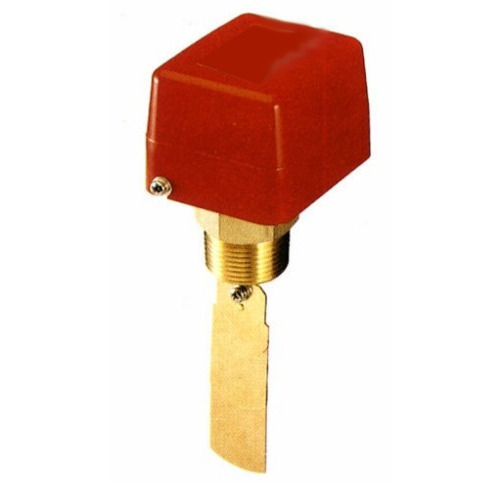 We are engaged in trading and supplying wide range of Water Flow Switch. Our products are of best quality as we source them from professional manufacturers of the market. We stringently test them to adhere to industry standards and in recommended specifications. These are used in the market for their high capacity and easy installation. We are looking queries only from Tamil Nadu, Andhra pradesh and Kerala. 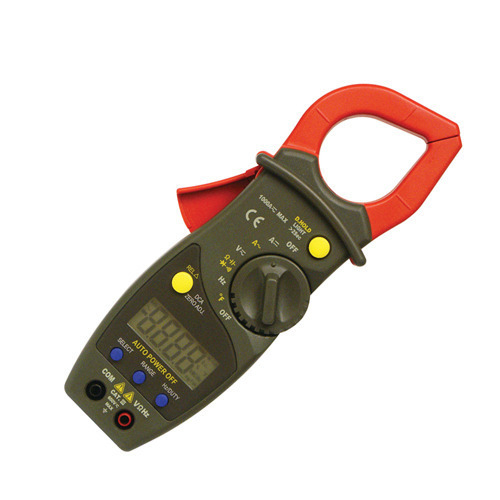 Owing to the latest infrastructure equipped with advanced equipment; we have been able to offer the best quality collection of Digital Clamp Meters. The offered products are used by electricians and mechanics to perform various essential tests and measurements on delicate automotive devices, mains appliances, and installations. These products are available in various specifications as per the precise demands of our precious clients. 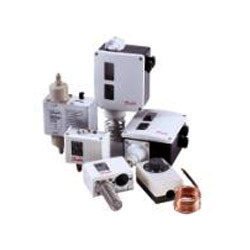 Thinking about the latest demands of the customers, we are engaged in supplying and trading broad range of Pressure Switch. Our products are highly acclaimed amongst the customers for their trouble free performance and accurate results. We offer them to our customers after testing them in the committed time frame and after testing them under the supervision of our quality controllers and experts.